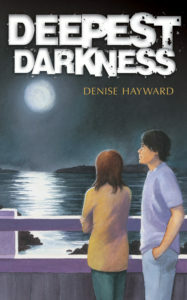 A little boy said after reading Deepest Darkness, “It made me happy.” This little chap suffers from low self-esteem and anxieties. Mum and son both give the book 5*. If you’d like a copy of the book, you can order here from our website, or any bookshop. Thanks to all who pray!